General corn lights are on the market is the plastic lamp body, we are aluminium alloy lamp body, durable heat dissipation is better. Common corn lights are no chimney on market, we have the transparent cover, the security and is not dazzling. 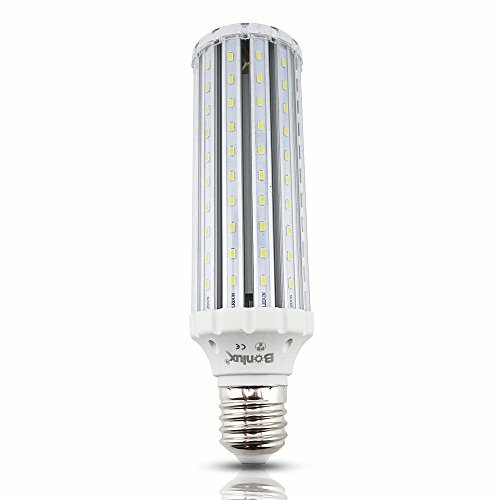 Make Sure To Cut Off The Power Before Install The Led Corn Bulb. Make Sure To Remove Or Bypass The Electronic Ballast In The Fixture Before Install The Led Corn Bulb. Using the ballast will cause them to flicker or destroy the LED Bulb.